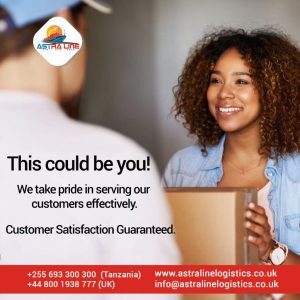 Astraline Logistics is highly competent and competitive in the sea freight sector. Our highly skilled operatives have the best links to agents and suppliers of sea freight services. We endeavor to give our customers the most flexibility in order to give the best possible price and service. 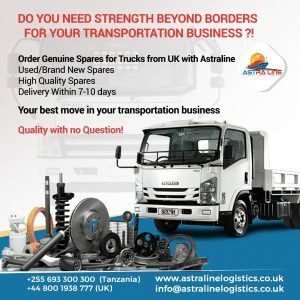 Astraline Logistics provide custom sea freight services for a broad range of cargo types. 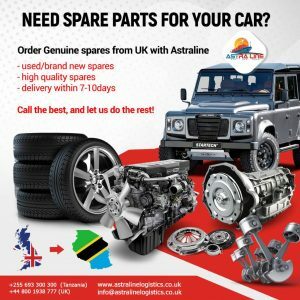 When sending part loads we work with a variety of co-loaders that helps us reach all parts of the East and Central Africa at a competitive price. 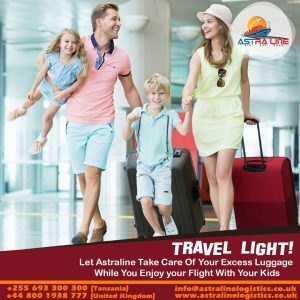 It also provides us with a variety of sailing schedules that will suit your requirement meaning your goods will depart and arrive when you want it to. With a LCL service, your goods are consolidated with other shipments in a container and sent together. You will only be charged for the space you use rather than paying for a full container. For the larger shipments, the most economical way would be to send it an FCL (full container load). There are various types of containers that we can provide including reefers, flat racks and open tops as well as the standard 20ft, 40ft and 40ft HQ. If you are unsure on the size you require then we can suggest one that would best suit your needs. 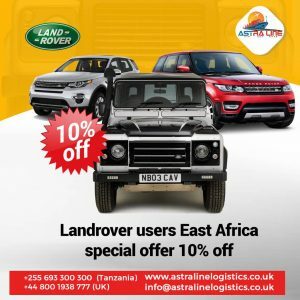 Additionally to the shipping, we cover haulage all over East and Central Africa whether you are importing or exporting and will advise the best port to help reduce your costs. Sea freight offers the best option when transporting large quantities on schedule. 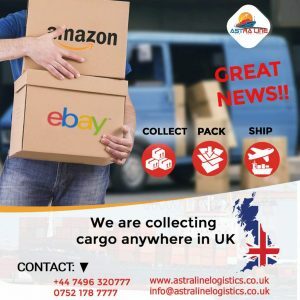 It’s a cheaper option than air freighting goods around the world and becomes the main preference for those who do not need their goods urgently. We can arrange variety of services that will suit your needs from door to port, door to door, and everything in between. Offering a comprehensive service that includes all bookings and customs documentation that will ensure the shipment runs smoothly. We aim to respond to all quote requests within a 24 hour period Monday-Friday. However if this isn’t the case, please be patient as we receive a lot of emails every day.